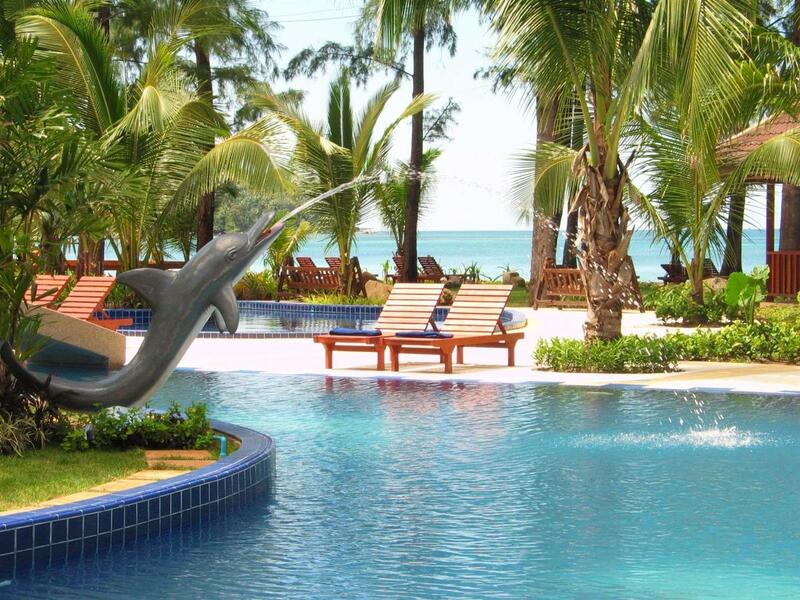 Relax or enjoy a full swimming workout at the Best Western Premier Bangtao Beach Resort & Spa. Dive into one of two pools that are set among the palm-sprinkled gardens, which offer pleasant moments in a tropical environment. We also have a children's pool situated in the Family Wing, perfect for kids of all ages! The pool areas also have access to umbrellas, sun loungers and pool towels.